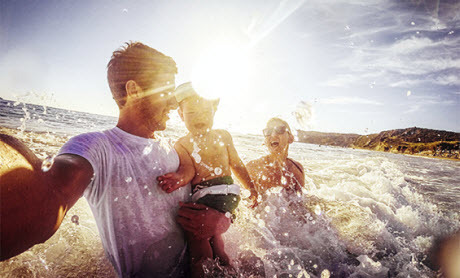 Having an ASB Visa credit card with True Rewards makes a lot of sense. 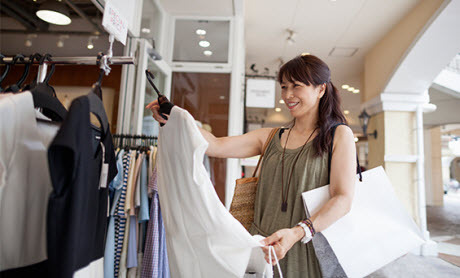 You'll earn True Rewards dollars when you make purchases on your ASB credit card, and you can use them instantly like 'real' dollars at any of our partner stores or our online store. 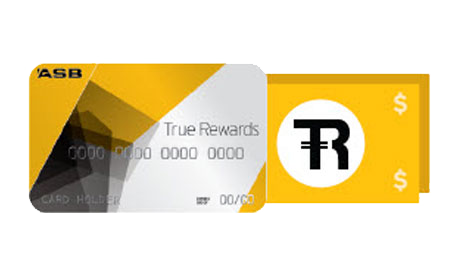 You can use your True Rewards dollars like real dollars. Just swipe your True Rewards card (like you would with your EFTPOS card) at any of our partner stores and redeem instantly on everyday rewards or travel rewards. You can also shop from the comfort of your own home right here, in our online store. Find out how many True Rewards dollars you could earn using your ASB credit card with True Rewards.